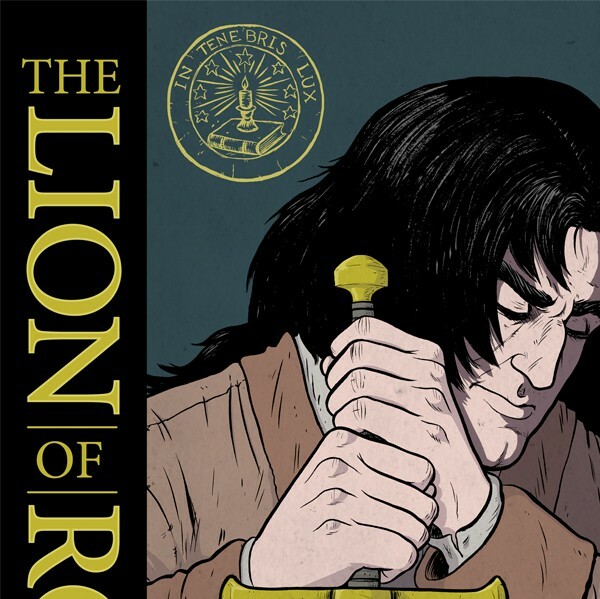 The Lion Of Rora is an original graphic novel written by Ruth Fletcher Gage and Christos Gage, drawn by Jackie Lewis, and published by Oni Press. 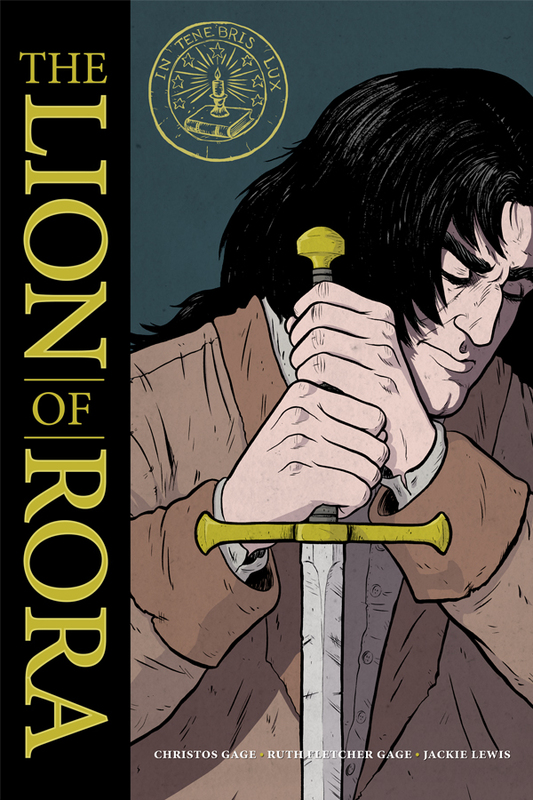 Based on true events, it tells the story of Joshua Janavel and the Waldensians, the first people in European history to rebel against their ruler for the purpose of religious freedom. When the Waldensians were threatened, Janavel went from being a simple, unassuming farmer to what Napoleon called the greatest military tactician in history. Through their skill and bravery, winning battles against overwhelming odds, Janavel and the Waldensians won the admiration of people throughout the world, including Oliver Cromwell and William of Orange. Their courage was celebrated in verse by John Milton. The principles for which the Waldensians fought became the crux of the Protestant Reformation, the French Revolution and the American Revolution. The Waldensians finally received civil rights in the 1848 Edict of Emancipation. One hundred years later, after the Waldensians’ bravery in the resistance against the Axis in World War II, the Constitution of the Italian Republic finally granted them religious freedom before the law. 1984 saw full acknowledgment of the Waldensian Church by the Italian state. In 2015, Pope Francis visited a Waldensian church in Italy, where he asked forgiveness from the Waldensians on behalf of the Catholic Church for past oppression. 2017 will mark the historic 500th Anniversary of the Protestant Reformation. The Gages are best known for their television and film work, which includes Netflix’s Daredevil, Law & Order: SVU, and Numb3rs. Christos Gage is a New York Times bestselling author who has written hundreds of comic books, from Spider-Man to Buffy the Vampire Slayer. Ruth Fletcher Gage is Waldensian. She spent over twenty years researching and writing this story, including a post-graduate fellowship devoted to the subject at UNC Chapel Hill’s Institute for the Arts and Humanities. Feel free to explore the site for more information, including a lesson plan for teachers, ordering information, and more.